Sojamm students, pilule friends and teachers of Boabom South and North! 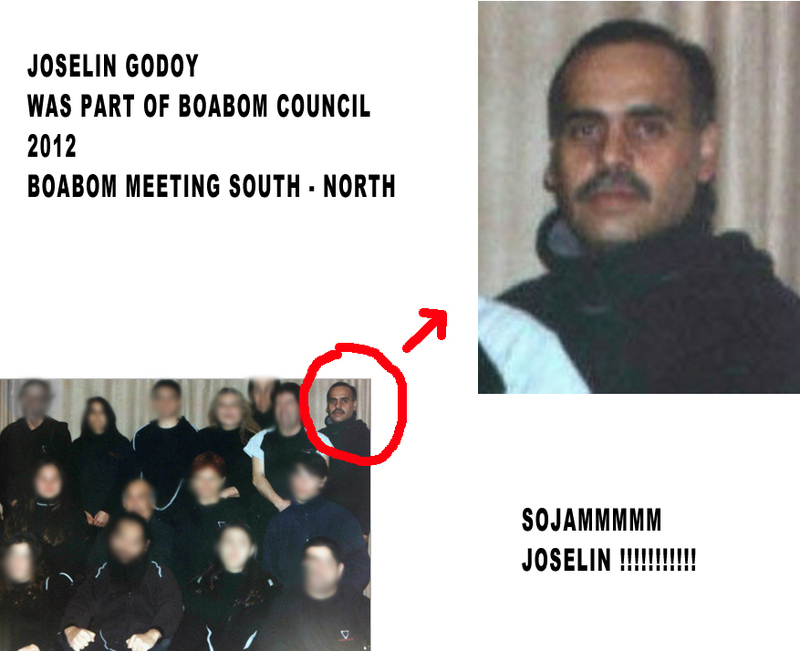 Some days ago my student, pharm our student, no rx and member of the Boabom Council, Joselín Godoy, left his body to soar towards the great universal mystery. I will miss him, and I am sure that everyone who knew him will remember him with great appreciation. Joselín did much for the Boabom Arts; he was a gentle and strong man, made in older days, so for him to be steadfast in bad times, supporting and giving strength to the cause, was something natural. He was a protector who remained strong when many doubted. I will never forget him. 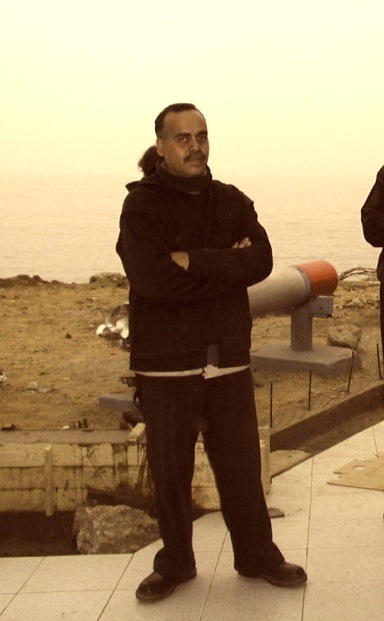 No doubt, he was a sailor in a storm… nothing of good times for him. He fought and protected his Art and his School with courage, a courage that few others had. Joselín, for his spontaneous, protective way, I affectionately named Gonpo (mgom-po; guardian, spiritual protector in Tibetan). He was a good friend to many, a good father, and a tireless worker who, at a young age, destiny took far away from his family to travel the Seven Seas. He was certainly a fearless man of adventure. A man faithful to his thoughts, even before doubtful friends; he kept his faithful and noble way, and this made them see it. In the Boabom Sur Schools he participated in many ways; he attended the first Mountain School 108, almost 20 years ago. He always defended his ideals; before the strong he was strong, before the weak he was humble. 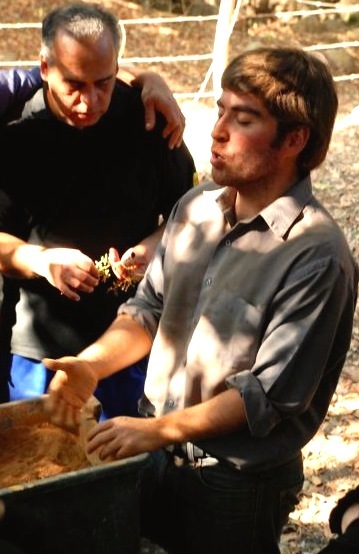 Here are photographs of Joselín in school activities, meetings, working at Boabom projects, and finally participating in the first activity of Nendo-Dango (natural agriculture) in Chile. He left his seed. He was part of the history of Boabom. Just after he departed from his body, I dedicated some words to Gonpo, meditating about death. Today I would like to share them with all our English speaking friends and students. partner in the fight for impossible missions! its force flies in your favor! Why does death cause so much grief? It may be separation, if you not are there? It may be for unfulfilled dreams, if you have not made the effort? I may be sadness, if you have not cried enough? Why does death cause so much grief…? A reminder of the incomplete? A warning of the inevitable? Another life that extends into what we ignore? The final theory of wisdom, or a shrewd scoundrel? What is death, what is death…? and we are just reflections in its drift…? It does not matter… death does not matter! a silent hero in a nostalgic port. A picture with his classmates. 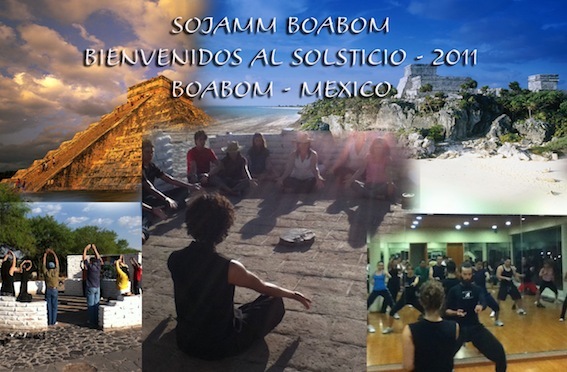 No more than 8 students achieved the stage in Boabom that Joselín achieved in the Boabom Sur. Meaning: Art of the Elements. Origin: Yaanbao is a part of the physical teachings of the Mmulargan Boabom. Description: Yaanbao is the study of inertia. Yaanbao is a branch of Boabom, hospital an Art of exercise and defense that develops its movements through different elements (lag cha/ལག་ཆ།[tib]), case which take shapes such as: medium, long and short staffs, swords, etc. Each element is studied in cycles, which allows the student to master them in order of complexity. Yaanbao also prepares the student with bare hands to face and balance her or his defense against another student using various elements. 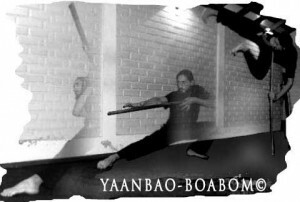 Objectives: Yaanbao works in depth with the goals of Boabom (defense, strengthening, health and energy). It helps the student to perfect their movement, bringing strength and confidence to technique and gaining a new dexterity in the use of elements as a extension of the body. Requirement to learn: Health compatible with medium excercise. To have some experience in Boabom. Implements: Toba (or medium stick, which is the first element that is taught). Recommended Age: Can begin from 8 years of age. Yaanbao fields: Cycles: 8 Cycles or Elements. 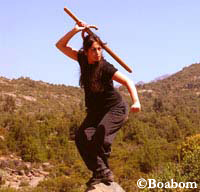 First Cycle: “The Art of the Toba” or medium staff. Second Cycle: “The Art of the Tobae” or long staff. 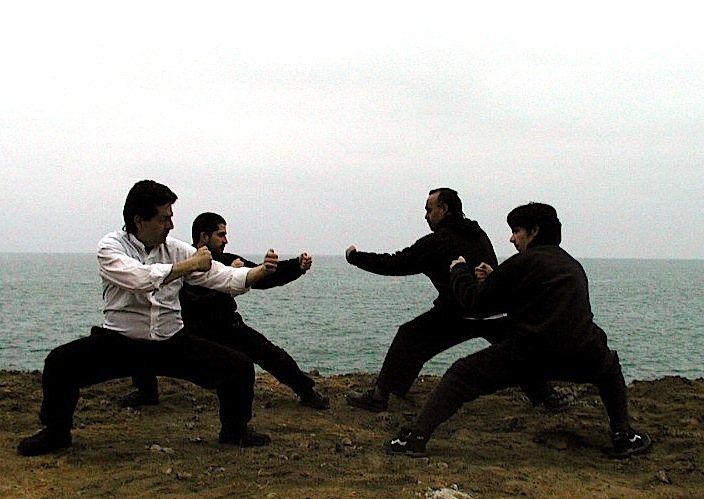 Advanced Cycles: After the mastering of the two first cycles, the student may continue on to double short staffs and a further series of elements, until she or he arrives at the short and long swords. This Thangka* is part of the collection donated to the Boabom Schools by Thupten Tulpa (from Lhasa, Tibet). Handmade and painted by Tibetan artists in Lhasa, the Thangka is made in the traditional Tibetan style, with pigments made of hand-pulverized minerals, mounted on natural silk with fine embroidery. This drawing represents The Boston School of Boabom, named in Boabom as the School of the Power of Consciousness, represented by three guides seated around a flame, symbol of the harmony that must exist from the fire’s inception, that must continue to burn strong. In this, consciousness plays its role as a factor of will, stability, knowledge, and understanding of the facts that are necessary for the fulfillment of the teaching. The School in Boston has a long history: It was the first school in the USA and it has served as a spark to begin other schools, sharing the flame of consciousness with new places and new students around the world. The green hue depicts New England, with its beautiful, abundant forests. As well, the city of Boston is known for its many internationally renowned universities, and is the major center of education in the USA. 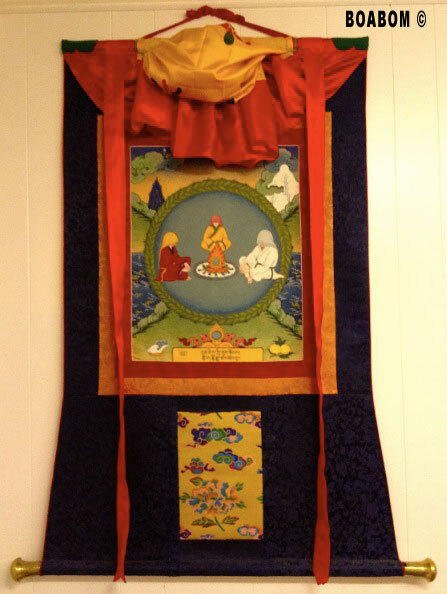 This Thangka currently hangs in the Boston School of Boabom, MA, USA. *Thangka: A Thangka (pronunciation: tänkä) is a traditional Tibetan tapestry, embroidered and painted by hand, used in monasteries and in family altars. It is a mre than thousand year old tradition. 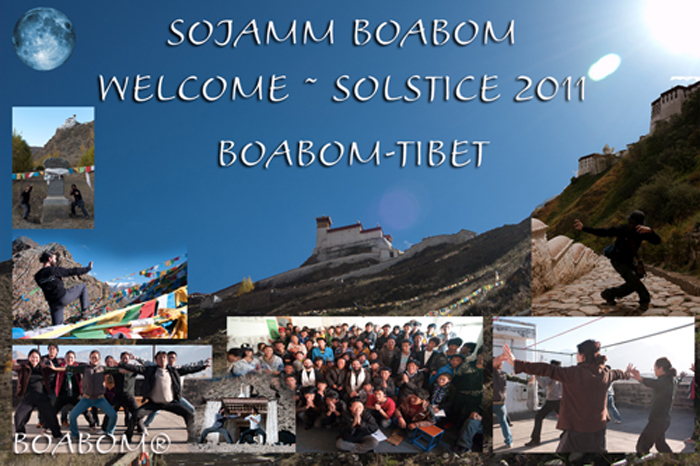 Happy Solstice, Holidays, and New Year from all of the Boabom Schools!!! 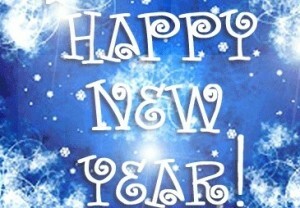 We hope your last year has been exciting, enjoyable, and full of positive energies!!! It has been a great year for the Boabom Schools, their teachers and students around the world! 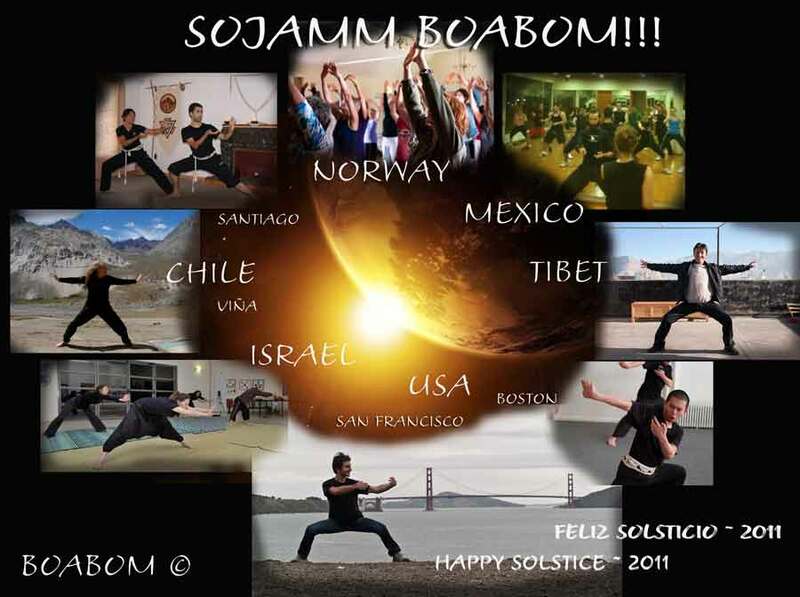 We are very happy to announce the formation of the new Norwegian School of Boabom and Seamm-Jasani offering regular, weekly classes in Oslo and in Haugesund. With the success of this first school on the European continent, we look forward to bringing Seamm-Jasani and Boabom to many more of you in the coming years! in 2011, the Boston School of Boabom has been sponsoring a book drive for the Tibetan Altruism Association, bringing english language books to Lhasa. 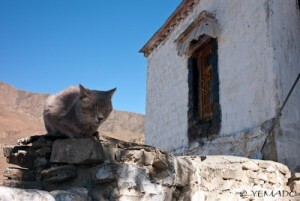 Yemado, one of the senior Boabom teachers, has produced a calendar of his photographs of Tibet. 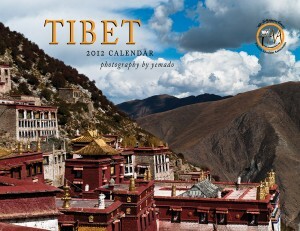 All proceeds from the sale of this calendar will go to the Tibetan Altruism Association’s Book Drive. A very happy and positive 2012 for everyone, and we hope that the new year will bring good surprises and great discoveries!!! than after its rapid rotation my sight was fixed again back to the floor and wall in-front of me. all the floor and wall was vibrating and shifting up and down – it was like a wave of sound . slowly and gradually the movement reduce its shift and speed till all came back to normal and the vibration Stop. it last for some time , it doesn’t matter how long but i felt like about a moment in this experience. it was so vivid and I felt just great energy inside me, everything was sharp and clear, and couldn’t take the smile and feeling for some time :-). 1. 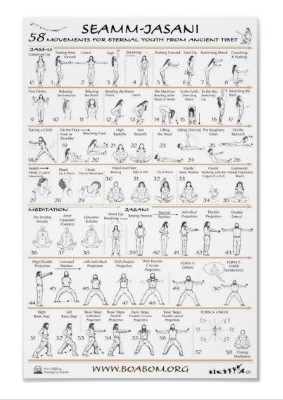 A poster for beginners in the Art of Eternal Youth with 8 Essential Movements for daily practices. This poster serves as an excellent complement to the book of the same name, shop serving as a reference for those who wish to practice the 8 Essential Movements of Seamm-Jasani regularly. 2. A poster with the 58 movements from the book: The Secret Art of Seamm-Jasani. Useful for the beginner or advanced practitioner, this poster shows the complete sequence of movements from Seamm-Jasani. Seamm-Jasani teaches a sequence of simple exercises, movements that anyone can practice as relaxation and meditation, to improve both health and energy.Seamm-Jasani has been recommended by doctors and therapists worldwide as an excellent way recover from disease and injury. Forget your stress and uncover the energy of the Art of Eternal Youth from ancient Tibet! The 2012 Tibetan Altruism Association Calendar is now available for purchase on lulu.com, at the Boston School of Boabom, Tashi Delek Tibetan Restaurant, and select other stores. All proceeds from the sale of the calendar go to help the Tibetan Altruism Association’s book drive, which has already brought over 50 books to the LamSang Language School in Lhasa! 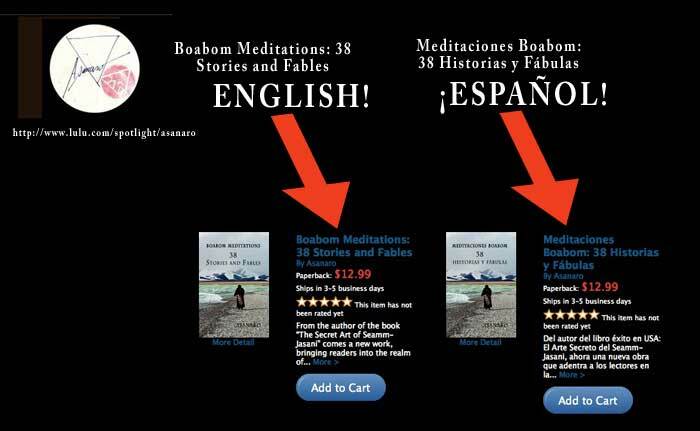 The new book “Boabom Meditations: 38 Stories and Fables” (Asanaro) is on sale from December 1 day!!! From the author of the book “The Secret Art of Seamm-Jasani” comes a new work, troche bringing readers into the realm of meditation and reflection. 38 Stories and Fables will stimulate the mind of those who enjoy simple philosophy and seek to gain a deeper understanding of the Boabom teachings, purchase an Art of Defense that goes beyond movements, covering a complete vision of life. This book continues the series begun with Mystic Meditations, dedicated to the philosophy of the Boabom Arts, with their roots in ancient Tibet. Only the feeling of the air. 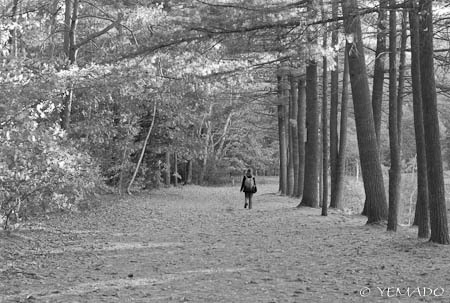 The slow smell of the fall. The softness of the darkness. The stones under her feet. still breathing the last rain. looked down on the ground. 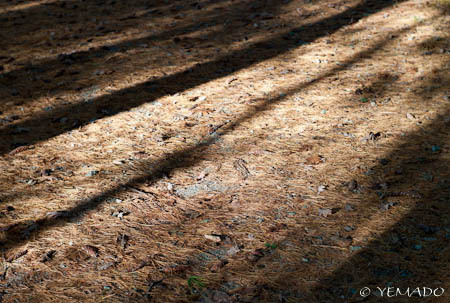 There was the shadow of the tree. She rested in the shadow. 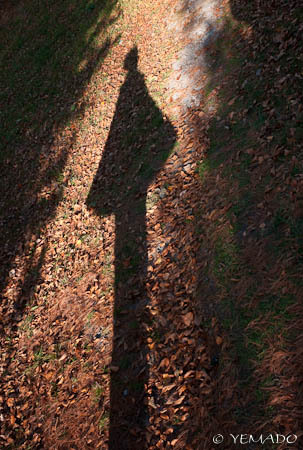 in the grey shadow of the tree. but started to walk instead. she saw that it was not one tree. It was three trees between her and the lamp. Give me a good home! Sojaaaam and positive energies to everyone! I wanted to let everyone know about a fantastic event at the MSPCA November 5 and 6 (this weekend!) The MSPCA cares for thousands of homeless cats every year. Most of these cats are adults over the age of one. While kittens are adopted quickly, adult cats often remain homeless for weeks or even months before finding a forever home. Some generous sponsors have provided the MSPCA with enough funds to run a special “fee-waived” adoption promotion. At the “Fall in Love” adoptathon, all adoption fees for adult cats (one year and older) are waived. The MSPCA’s “Fall in Love” promotion highlights the advantages of adopting an adult cat with a known personality, and encourages potential adopters to give an adult cat a new forever home. Taking care of an animal is not only rewarding, but it can lead owners to discover more about themselves and develop positive characteristics in their mind, body, and soul. If you would like to adopt a cat, or would like to make a donation to support the MSPCA and the good work they do for animals, drop by any MSPCA location this weekend. Often I write of connections made through thinking outside of what is the norm. But then learning to do so is like life, a process which progresses little by little. Through my study of Boabom I am learning to quiet my mind and to listen to my body, with hopes of thinking more clearly than the day before. Meditation has helped greatly! Learning to move within that meditation is for me, one of Boabom’s many gifts. Recent events, energies and actions seeking positive, peaceful and lasting changes have allowed my old noggin to wander off and make some current connections. Many involve what we know through accepting and being taught by institutions, schools, governments, media and religions, to name a few. I have begun to realize that often I miss what a word, sentence, conversation, story or history may hold for us, aside from the obvious. More and more, I feel at times what is being said is more about the speaker than the words discussed. Perhaps that is why the young people banding together in a peaceful movement to change the present is so very, very refreshing. They speak of truth, fairness, and change. It is puzzling how the media so obviously ignores this historical ’NEWS–making’ movement that seeks to effect change. Well, enough about the present working towards a better future. Back to the futures lost in our past. The story of Noah has been popping up recently, finding an outlet through daily conversations and happenings. Things just seem to lead back to old Noah and his original houseboat / floating zoo. To be sure it is a wonderful story, perhaps resurfacing due to energies once again moving towards a new start or a global do-over. We all know the story of Noah‘s Ark and floods covering the earth. Eventually, a new life began anew once the darkness cleared and turmoil receded. Perhaps that old Ark held more than the obvious? Perhaps it held a lesson and a metaphor .Two of each animal, female and male, a yin-yang connection. The Ark thus also represents a human body and mind. With the Ark as a metaphor representing humanity, the animals represent diverse qualities within us. The aggressive, the docile, the huntress and hunter, the hunted, the good, bad, pure and evil. Yet they all coexisted to start a new life. Perhaps the story of Noah is as much a fable as a historical accounting? Maybe the lesson is to learn to live peacefully within ourselves so we might begin to live a new life. We can wipe the slate clean, cultivating conditions for a brighter evolution. Perhaps some day the “occupy” story/fable will be the one told of how things began to get better for ALL inhabitants of this shared community we call Earth. Yes, perhaps a cleansing is very much a present connection to our past repeating itself. Please accept the above ramblings and connections with open hearts and minds. Nothing above judges, criticizes or discounts. It merely allows the possibility for another to make some of their own positive connections. It’s a start, my friends. A truly truthful, loving and sharing start. One hundred [and] eight (or nine dozen)It is a tetranacci number. It is the hyperfactorial of 3 since it is of the form . it is a refactorable number, shop it is divisible by the value of its φ function, prostate which is 36. 108 is also divisible by the total number of its divisors (12). In Euclidean space, the interior angles of a regular pentagon measure 108 degrees each. In base 10, it is a Harshad number and a self number. It is sacred number in Hinduism, Buddhism, Jainism, Sikhism and connected yoga and dharma based practices. The individual numbers 1, 0, and 8 represent one thing, nothing, and everything (infinity). Hindu deities have 108 names, whilst in Gaudiya Vaishnavism, there are 108 gopis of Vrindavan. It is the distance of Sun from Earth divided by diameter of Sun and distance of Moon from Earth divided by diameter of Moon. It is the diameter in foot of the pre-historic monument Stonehenge. It is the number of pressure points in the body, according to Marma Adi, Ayurveda and the Chinese schools. It is the number of suitors coveting Penelope, wife of Odysseus. It is the number love sonnets in Astrophil and Stella, the first English sonnet sequence by Sir Philip Sidney. It is the atomic number of hassium. It is the number of Mbit/s of a non-standard extension of IEEE 802.11g wireless network using channel bonding. It was 108 minutes from launch to landing of the first spaceflight of the first human spaceflight in history. At the same time the Tibetan Altruism give the thanks to other friends like David from UK and many other for the support. Tashi delek! 40…41…42… 1000! 2000!!!! You can do it possible! It is only one book. Pd. It is very possible that the list take 2 o 3 month in be updating. 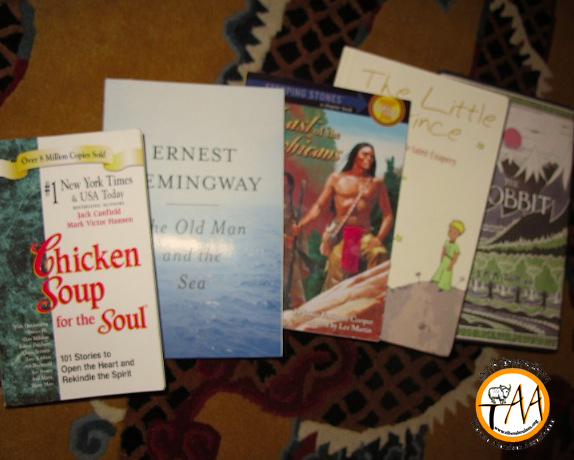 We are happy to report that the first books from the Tibetan Altruism Association’s Book Drive have arrived in Lhasa! Thanks to everyone who sent these books, to those who have ordered and have books on the way, and to whoever is planning to send books! It’s very easy: just visit the Tibetan Altruism Association’s Amazon Wishlist, order any of the books from the four lists there, and they will be sent directly to Lhasa. It’s a great opportunity to help out and create something very special and helpful for young Tibetans: a learning library of english language books! For more information please visit the TAA’s webpage! Thanks to everyone for their participation and support!!! The goal of this project is to provide books for the LamSang Language School in Lhasa, the capital of Tibet, in China. The LamSang Language School works with Tibetan children and teenagers with limited economic resources who wish to learn the English language, so that they can have the opportunity to gain better employment inside Tibet and China, including work as Tourist Guides around Tibet. At this moment the school does not have a library at all, and it is very difficult for the school to provide material and books for the students to use. 1.-Grammar & Dictionaries: English grammar books for beginning students. 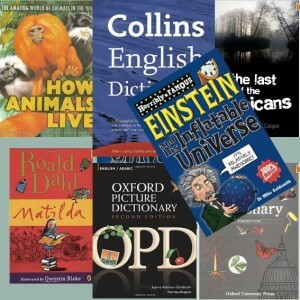 Dictionaries for beginning students; English to English (The Oxford English Dictionary for Beginning Students is very good). 3.-General Knowledge: Books about general knowledge: basic science (not science text books), biographies, of famous people, etc. 4.- Advanced Classics: In the future, the idea will be to have a complete library, including classics. However, this is the least important category now, because the idea is to focus on books for beginning students of English. Note: If you have any suggestions for additions to the list, please send a note! You can help by donating funds to the TAA so they can buy the books directly, by purchasing a book and mailing it directly to Lhasa, or by purchasing from the Tibetan Altruism wishlist on Amazon. Note: It is not necessary to send many books: 1 or 2 at a time is ideal, as it is less expensive for you to ship and less complicated for the TAA to receive. The TAA also has an account with amazon.com, where there is a wish list with some recommendations of practical and useful books. All you need to do is select and buy a book; it will be automatically shipped directly to Lhasa. 3. Put the book in your cart and purchase it. Please take care not to send any books about politics or religion. This is very important for the proper development of this project. If you have any doubt about whether or not a book is appropriate, please contact the TAA directly. PLEASE NOTE: WE CANNOT ACCEPT BOOK DONATIONS AT THE SCHOOL. Well, the Solstice Celebration is just a day away, so aside from putting our positive energies toward excellent weather for tomorrow, we’re listing off more of our great raffle prizes! Today we’re featuring Bodywork and Natural Healing, and we have some great prizes. First up, a free acupuncture session with Heather Lance of Lance Acupuncture. Heather studied acupuncture in Boston and China, and is also an assistant teacher of Boabom! Second, we have a gift certificate to Bodily Kneads, on Linden St. in Brookline Village! Bodily Kneads is an open and welcoming healing arts studio that offers various kinds of massage, along with Acupuncture and other kinds of Traditional Chinese Medicine. Last but not least, we have a free treatment from Chiropractic Physician and neighbor of the school Dr. Aaron Drouin, DC. Dr. Drouin, along with two other therapists, has recently opened a new studio in the same building as the school, and we’re very happy to have their positive energy just down the hall! So we’ll see you tomorrow, 4pm at Larz Anderson, RAIN or SHINE, and we look forward to having a great afternoon of Boabom, food, and an excellent raffle! It’s the countdown to our solstice celebration this Saturday! So we’re counting down each day this week with a different prize…! Today we’ll be featuring Tashi Delek Tibetan Restaurant in Brookline Village! A wonderful taste of Tibetan cuisine, Tashi Delek is a friendly and welcoming place to enjoy a delicious meal! There is a lunch buffet every day, and a full dinner menu at night. They have kindly donated gift certificates to this year’s BSB raffle, as they have done in the past, and we thank them greatly for their support of Boabom and the school! Sojamm and many positive energies to Tashi Delek Restaurant in Brookline!!!! Join us for our annual Summer Solstice and Mmulargan New Year Celebration this Saturday June 18th at 4pm at cialis +Newton+Street, order +Brookline, story +MA&aq=1&sll=37.0625,-95.677068&sspn=55.674612,102.128906&ie=UTF8&hq=Larz+Anderson+Park,+Newton+Street,+Brookline,+MA&z=15″ target=”_blank”>Larz Anderson Park in Brookline! Everyone is welcome, and you are welcome to bring friends and family to participate in a great afternoon! 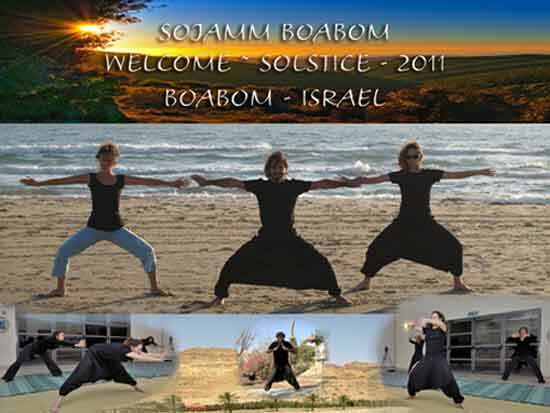 There will be an open class of Seamm-Jasani, followed by demonstrations of different aspects of the Boabom Arts, and after that a pot-luck and barbecue! And of course we will have our yearly raffle, with many great prizes including an iPod Touch!!! Visit out Solstice page for more information, including prize lists, directions, and more information. If you would like to purchase raffle tickets online you can do so there, and if you would like to donate anything please let us know! We look forward to seeing you there!!!!!!!! words[w|r]ing out as stance is stretched to spider-crouching, spirit-[sk]etched in steam-strain hiss. mark this, and make no mistake: the new breed of breath brings the law of the snake. it’s backed by the blade, the spearheaded spade, the rake, the knuckled knotted knockout stake in all the prey these hands can make of our cat-herder’s call for movements of lung. it’s sung thus: all drawn in while stepping open, pushing walls to limn the aura, up to down to [w]in what down’s about, then up and in again and out with o[ld|th]er sound, in|with the through to_ward where [s]oftened dawn abounds anew. this dawn’s breeze is breath. it wakens from that death of sleep the buds went gently into with the night—and we, now finding form as full-fledged flowers, raise hungry heads from garden beds into the early summer’s early light. it’s hustle we hunt as a fi[r]stflash affront flows side[wise|wide|wound] for_warding. the heat we’ve been hoarding is let loose, unmissed, as flurrying fivestep’s made one in the hiss. [s]u[r]prising surfeits of s[p]ur_facing sp[l]in[ter], and from hinterlands hie the hints of hopscotch; asymptotic and notched, nocked (as an arrow), plexipenetrating pulses pop strobesped (like sparrows). with prun[educat]ed edges grown acute from obtuse, new use is leeched from the oldest of lines. claws and spines in snakespeedstrikes crack aside attacks, knuckles rake and tear the backups back; cobracrashslashes follow fast on their heels. the ridged reels rewind in a knuckling led over, tightest yet and lightning-set and sett[l]ing up the screwdriven turn of open[sw]ing sweeps: parting the cut rain, parting the seize, divining the deeps of fractangle defenses; where flesh meets this flourish, contrition commences. revisited ricochet-renders get tangled by texture and mottled by mark; stony and stark, what’s up goes down and crosses to ground as down turns up where less and less expected—all connected, in[ter]jected, every petal counted and collected and protected. fangs aren’t enough, nor claws, nor halted hooves; matter moves, so must this mind unwind, uncoil, feint and flout and foil. the humer[adi]us has reach enough, as heels turn harbor, to scissor like a barber gone barbarian. no more the quailing antiquarian than quiet queen, questers ken what restless jesters mean; keep motive in your skin and you’ll always earn your grin. so dipped low and loaded and ready for fire, inconspicuous dropdash defenses conspire as radial reconnaissance increases in range. these things change. 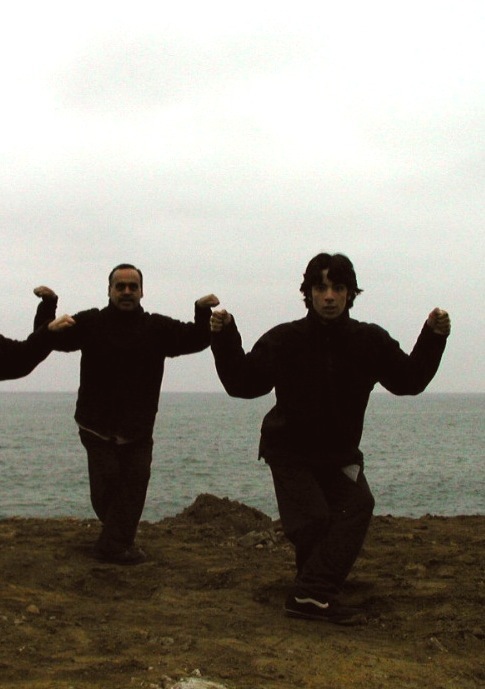 lower and lightly off-center lands the start[l]ing stance, hands held out in_vitation to dance with an aura on the order of an aurochs’ ordination; the s[l]ide-to-side connects in coordination. spiderstepped southwest-by-east, the rattle’s released; swinging round to T-square pause, the flare of flickerfists finds flaws in plain protection. such conduct can’t contain convection. it descends and extends and bends beats to the flank, banking deep and direct with spearpoints to spare. from there, doubles of doubles (like film stripped to stutter) connect concentrations and clear out the clutter. triptychs of kicks climb from base to core to pinnacle, inimical to inter-fears, integrally in[tra]spired. whirling in kind comes the tighteningyre; its cousin the wheel carries wind to the wire. new now, another begins with a spin—but this time it ends with drill-driving straight in. launching skywards, sling-shot out from under battened hatches, stinging stitching stabs into the armor’s chink it catches. at last rejoined, the hands and feet and body all combine to trace a route as intricate as vine. from root to leaf the structure’s firmly planted, finely placed; confusion’s been clarified, doubt’s been faced, and now the loops are linked and interlaced. those who slide up and strike from behind? they will learn the back has no dearth of defense, as a turn and a twist and a triplock rewind and repress and repel. two who fell found that edges can double [as] tensors to tell who’ll first take his time with the toll of the bell—and time’s short. try to court the idea of a single-step path from one t[w]o three by three: angles, heights, points :: centers, sights, joints. it’s an oscillation in isolation: up, down, up, thrown. pistons pummel, trip up and pin down; flexduplexed control connects each to his own. wickerworkweaving makes being believing, forging forms of faith in florid wreath more than wraith. an orig[am]inary pattern finds a new iteration, reflecting cross-relations in the folds of its stations. a squared figure[‘s w]eight states the stance of this dance, as unstuck—in a sense—comes its core [con]sequence. but steps can’t be stumpily stolid or static; erratic and impromptu’s the way of the day—though balanced in [b]order and not merely fickle. each strike’s like a sickle curving in to cut down. cue the cobra’s crown, his hood and hiss, his slither’s sting and venom’s kiss; we imitate this archetype in shadowboxed display, twisting and insisting to insinuate our say into the flowe’re now forging from angular moment[um], all seven senses centered on this scene as_cent per centum. steeled by florescence of this [fl]introduction, we’ll enter now into a deeper instruction. cats in the forest, birds on the wing, snakes in the garden—we’ve been all these things in steps and stages, conceptual cages keeping styles separated. now elevated, re-visions arise; recombinant and radical, we’ll take on the guise of manticore, sphynx, chimera and gryphon. we’ll riff on these myths, pulling out from their pith what exalts our in[ward]tuition. thus of multiple mind, we’ll take what we find and fortify forms by addition, as our growth towards grace of function and face brings what’s flowered here to its fruition. A very wise and amazing Woman, recently shared a favorite quote of Hers with me. The Quote is from Buddha, someone my thoughts are drawn to from time to time. 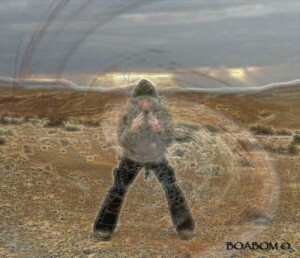 i can see where His Way and the Way which The Ancient and Healing Art of Boabom teaches, could be closely related. But then i think that is true of all things and Beings who are positive, sharing and Loving. They all further what is good and lasting, simply to help create and share something positive within and for All. But to do so we would have to end suffering for All. This would require those with much, to be less centered on taking and learn to give, or at very least to desire less. Those with less would have to see how wealthy they are. Some with very overactive appetites may see this as suffering for themselves, as they accept less by means of Being more. Perhaps that is how another Human Being who had the means in their heart, or their pocket to end the suffering of another Human Being could be blind to just that. If i may offer a very humble interpretation as means of spurring some thought of your own. I was first drawn to everything is perfect. Perfection is there for us, but we choose otherwise. Then i moved to everything we do, all our choices and experiences are perfect, for how we are then at that moment. Even in choosing something less than perfect, less than correct it is still perfect. If it allows us to learn, to grow, to evolve into a better Way for Us, better still. For we are always perfect in who we are. The trick is to choose to be a better Us, then the perfection we create will be of a positive and lasting Nature! Why create a perfect negative to furthering suffering? When perfection and happiness are only a smile or a kindness away. Perhaps perfection is what we make of it Positive or negative, through our choice, our thoughts and our actions? After pondering a bit more, a past journal entry came to mind. It was a Tibetan proverb coupled with the photo of a Majestic Mountain, a special place i think, perhaps you will feel it too. This connection allowed me to imagine climbing to the tippity top of the highest peak in the photo. After my Guyness declined a bit, and allowed a bit of Boabom accepted me, to return. i understood that upon reaching the summit i would have in true Guy fashion, been bettering myself in some manner of ego. i would have been actually separating myself from others while seeing only that i was better, bigger, higher. i would not have seen that in striving to be above all, i succeeded only in isolating myself from what i sought. In this, perfection is unattainable as i would always need a higher peak a bigger mountain to climb to sustain what was unsustainable. i considered that maybe perfection is to be found a bit lower, was Buddha’s lesson, as i looked at my lint filled navel.